TURN ON & TUNE IN! 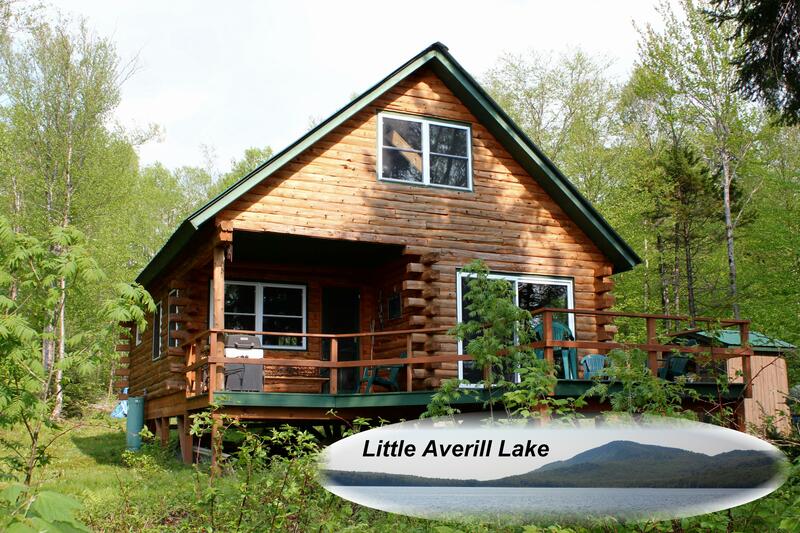 This off-the grid Log Cabin in Averill, Vermont is our Deal of the Week! You will not be disappointed in all that this unspoiled paradise has to offer. Located on 2 acres of virtually untouched wilderness of conserved woodland surrounding Big Averill and Little Averill Lakes. Gated driveway to assure privacy in this cozy two bedroom, one bath cedar Log Home. Power by generator and wood stove for warmth. 200' of private shoreline on Little Averill Lake. Properties like this don't come along often! $225,000. Click here for more information. Want more land? This home is also available on 26.8 acres for $595,000 (click here). Contact Lyell Reed to see this property.